This are just too cute and are a great way to add some interest to your beaded projects! 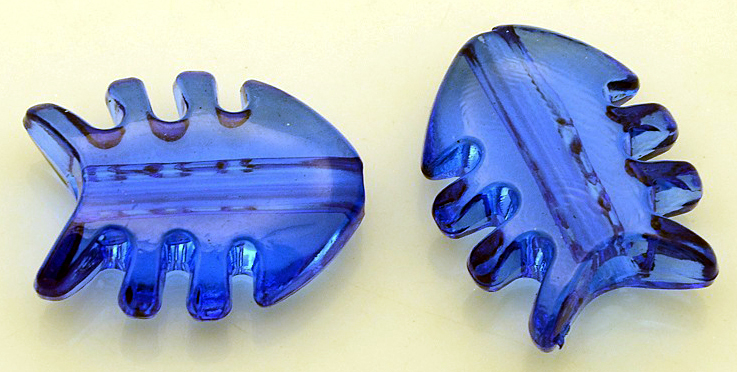 Transparent blue acrylic fish beads are sure to attract your parrot's attention! Now available in clear too!